Everything you do in your brand-formation should be about learning. 1) What do we need to learn? 2) How will we measure success or failure? 3) What do we need to build at a minimum level to generate learning? 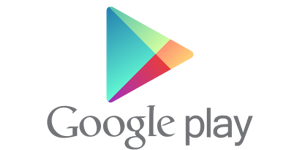 This should be your developmental lens throughout your brand-formation. Learning is the essential unit of measurement in your branding efforts. Learning happens both in the positive (successes, wins, home runs) and in the negative (failures, losses, and foul balls). Don't be afraid to run an experiment because it might fail. Instead, be afraid of not learning enough to fuel your next experiment. 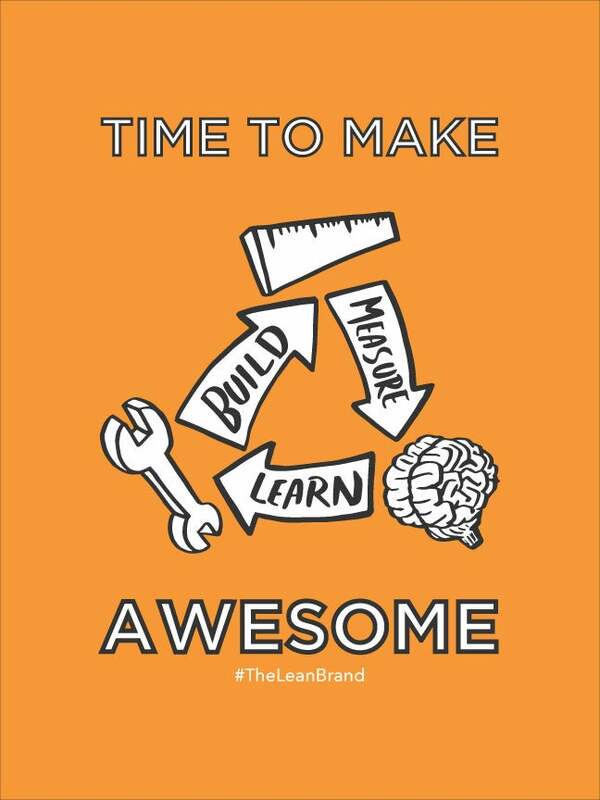 Check out everyone's favorite bacon loving robotic dinosaur, @FAKEGRIMLOCK's take on the B-M-L loop and get your learning lens primed (and btw, he did all the artwork for The Lean Brand, too). Download the free poster here. 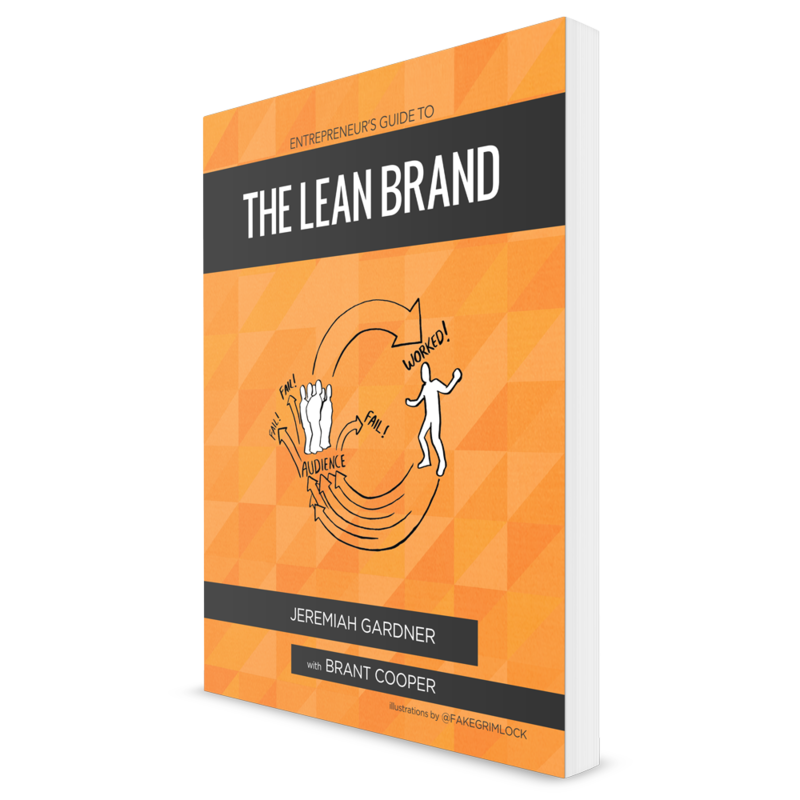 Ready to join The Lean Brand story? Only 4 days left to pre-order!